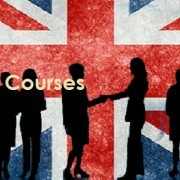 Choose among 20 English Language Courses in London depending on your needs: general, professional or academic English. With over 11 years’ experience and a wide range of English courses to suit almost every need, The Juka Consulting Ltd has helped many thousands of people improve their Reading, Writing, Listening And Speaking English. For international & European students preparing to study at university in the UK.